Dressed in a cheetah print onesie; reclined on my black comfy couch; nestled with my electric blanket; my lap and couch’s armrest equipped with my laptop, my smartphone, and a hot cup of cocoa with marshmallows, I was ready and excited for our big event! 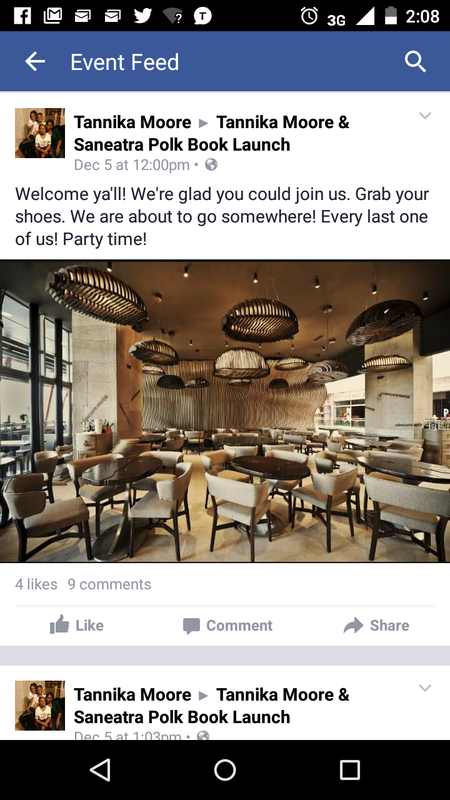 We were having a party and many of our friends, family, and social media friends were invited. 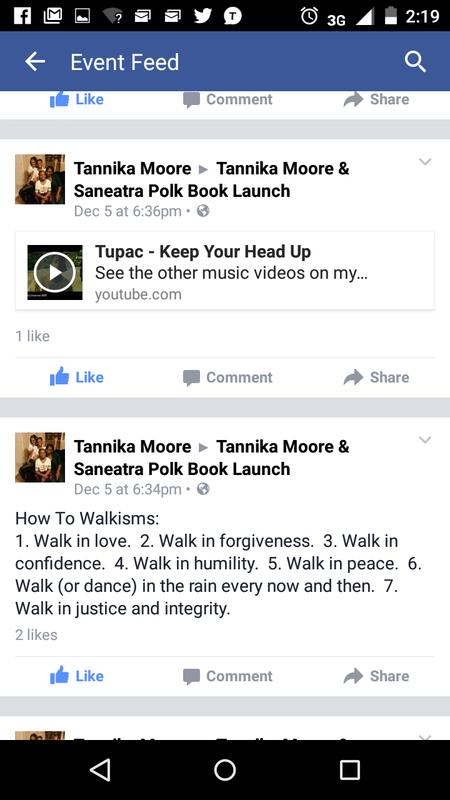 December 5th, I teamed up with my bestie, Saneatra Polk, to host our first book launch, a virtual one via Facebook. 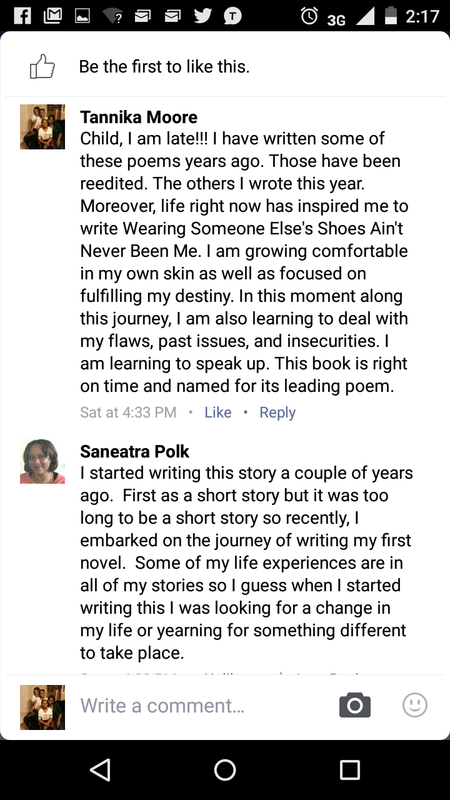 We were excited to have found that such a platform existed for writers, possibly shy ones like ourselves. 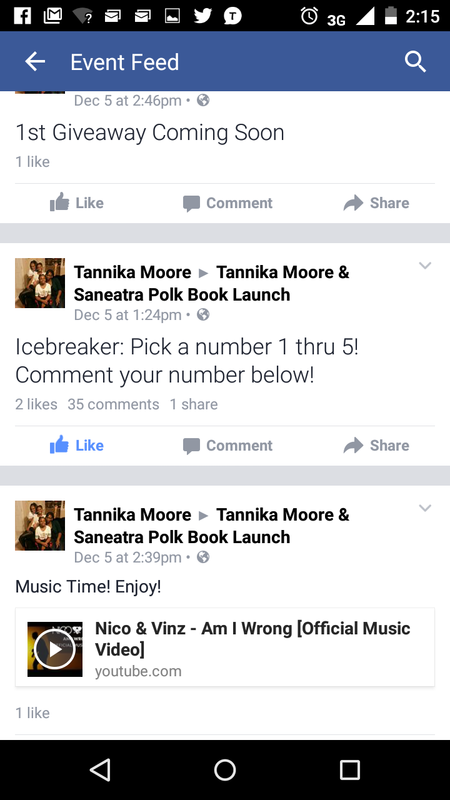 Hey, we have to start somewhere and we heard these book launches are just as fun and meaningful. Our party theme was finding and fulfilling your calling in life; moving along the journey God ordained for you amidst the obstacles. 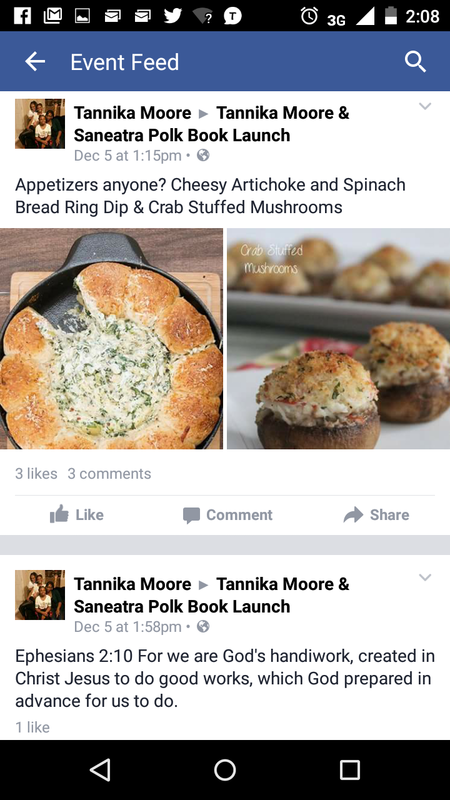 Our book launch party wasn’t just filled with knowledge of our book releases. 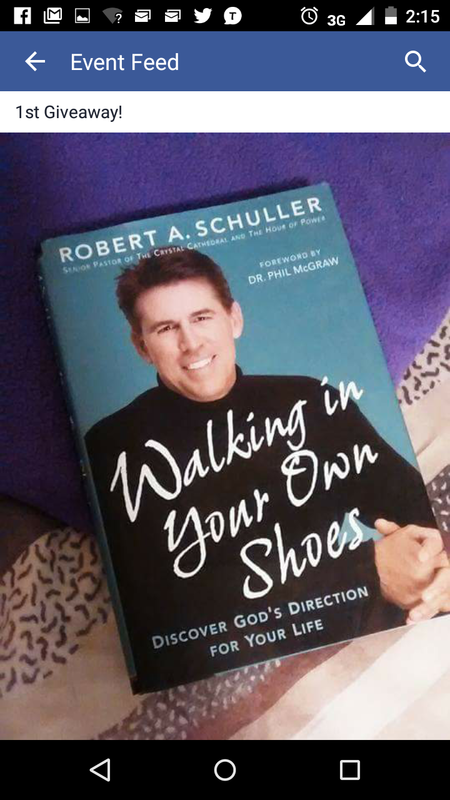 It was filled with God’s Word and inspiration. We had only two rules at our party: Participate and Have Fun! We had a beginning prayer, lots of food (okay, food without the taste), an ice breaker, guestbook, game, giveaways, music relative to our theme, inspirational quotes, Q&A, meal recipe, excerpts from our books, guest participation, discussions, and more. The guests, Saneatra and I had a ball! 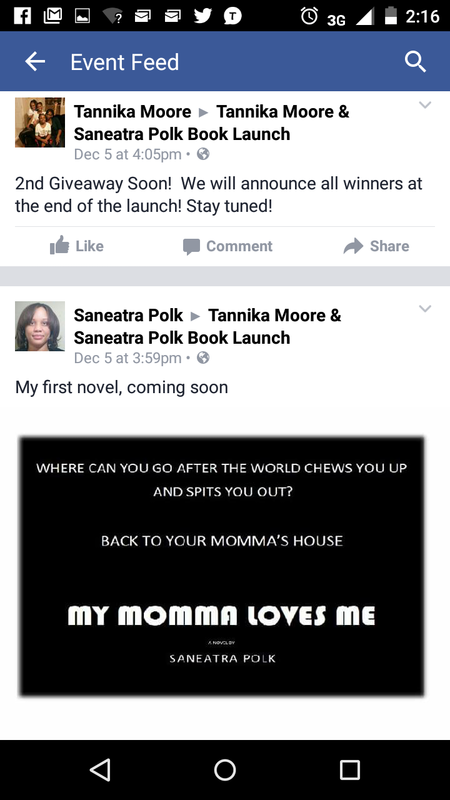 Some also expressed that having a book launch on Facebook was a great idea. 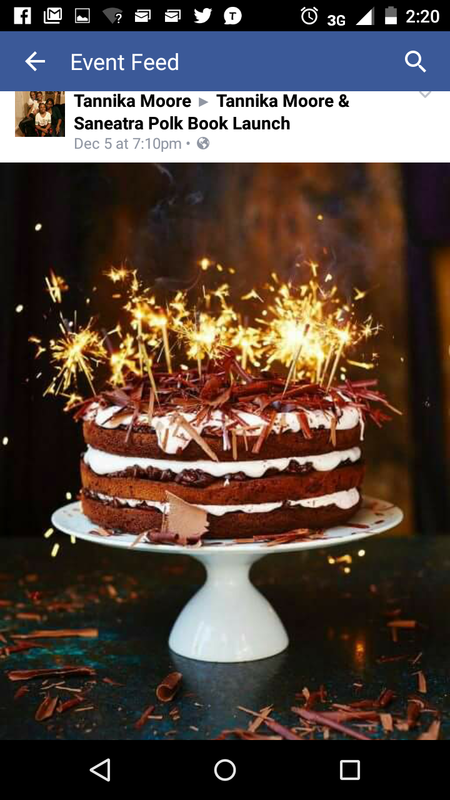 For all those who came out to our party on Facebook from the comfort of their homes or out and about, thank you for taking the time to have a blast with us! We appreciate it so much. Check out these pictures from some of the posts made at our party. 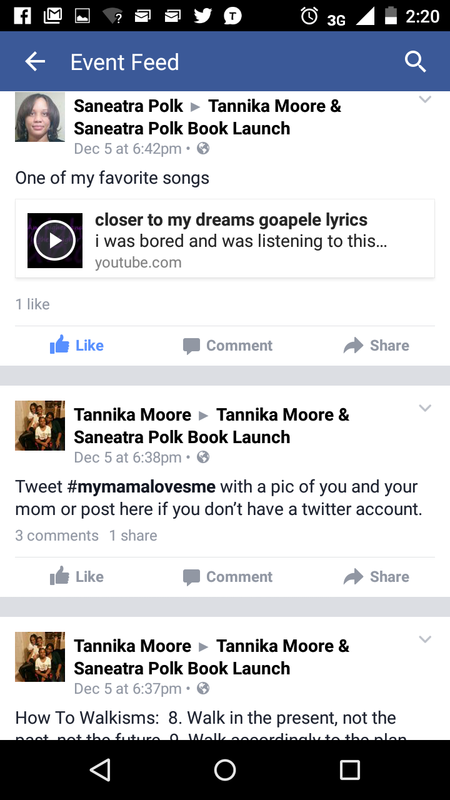 For more information on Saneatra Polk’s upcoming novel, My Momma Loves Me, visit www.saneatrapolk.com. 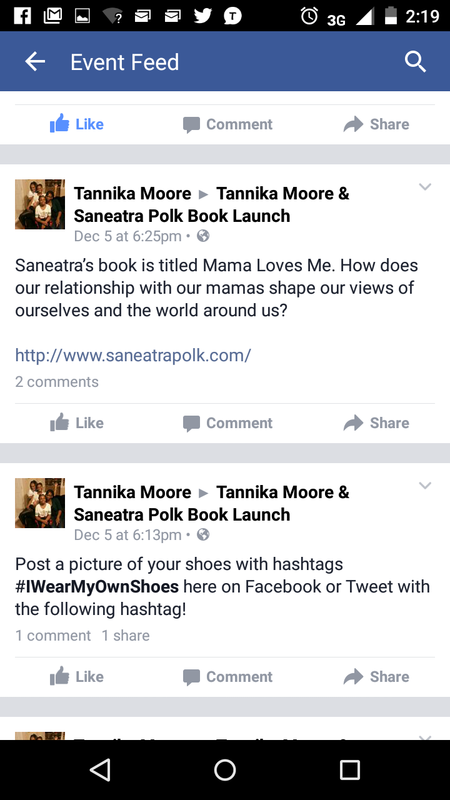 For more information my new poetry book, Wearing Someone Else’s Shoes Ain’t Never Been Me, click here.